More powerful. More advanced. 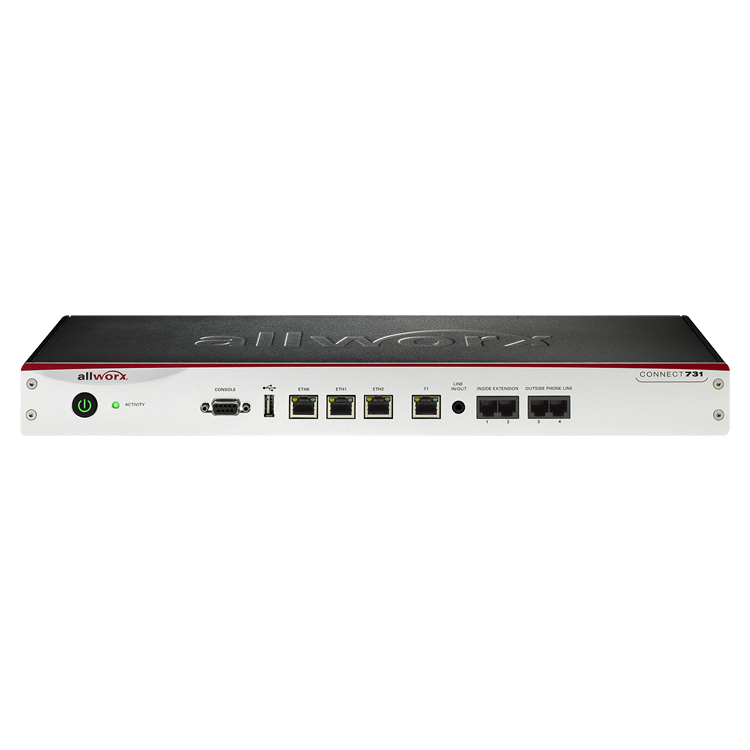 Allworx Connect, our third-generation family of VoIP communication systems, has good looks and serious specs in one compact package. For up to 180 users.